Andre’s Auto Repair in Ormond Beach, Florida performs quality car repair and maintenance held to the highest standards. 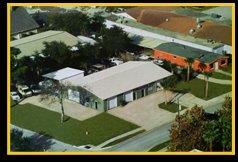 We are a locally owned shop that truly believes in delivering customer satisfaction with everything we do. 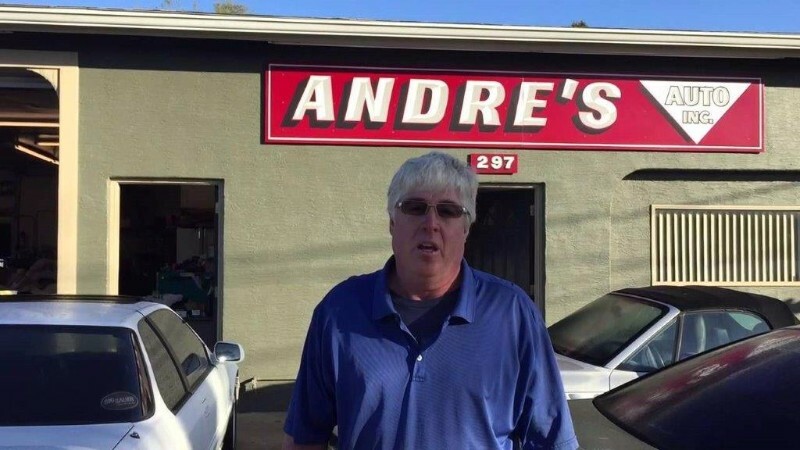 From an oil change to an engine replacement, you can always count on Andre’s for honesty and true professionalism. Andre’s Automotive employs Certified ASE (automotive service excellence) Technicians that are versed in all of the latest automotive technologies and are equipped to handle all repairs major and minor on all vehicles, foreign and domestic. Andre’s works as fast as humanly possible to get you back on the road and we care enough to repair your vehicle as if it were our own. 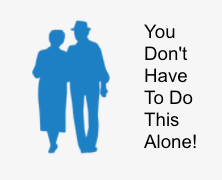 We look forward to becoming your vehicle repair and maintenance solution!